Having the right windows can increase the value of your home and decrease your heating and cooling costs. New Door Store by EcoView in Sacramento, CA, has contractors who will help you upgrade your residential windows so that you’ll be able to take advantage of these savings. We’re locally owned and operated, and we do what we can to help those who live and work in our community. Our team is fully bonded and insured so that you won’t have to worry about us working on your property. We’ll be happy to show you all the options and give you a free estimate so that you’ll be able to make an educated decision. We always pay attention to details, and we’ll do quality work at a price that you can afford. 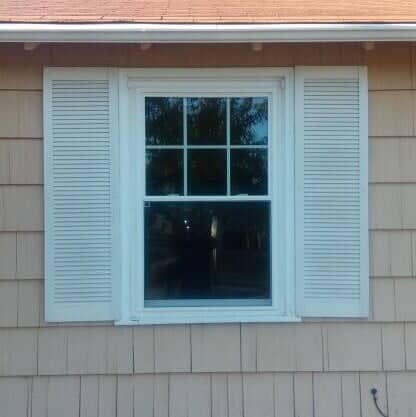 We can install residential windows for those in the Greater Sacramento area, and we have a flexible schedule throughout the week. If you’d like more information about our services, we’d love to speak to you. Give New Door Store by EcoView a call today.